As Common Core is being integrated in every classroom amongst all grade levels, it is leaving some parents and children feeling baffled, perplexed, and many times, lost. With the new California Common Core methods students have yet to learn the techniques of looking at Math as a puzzle or unique contraption. Instead students are seeing it as a one-way path to unravel the one-way arithmetic explanation to resolve the only solution. As we, educators, continue to build the minds of our students in our classroom, we embrace the complex problems with intriguing ways of solving them. We lead our students to the understanding that Math can be messy and its okay to have a spider web of intercut pathways leading to a variety of correct answers. For example, my fourth grade students were learning fractions. To many it was a number with lines keeping them separated. To others it was a circle with the same number of pieces all matching in color to make a whole, in their words, a pizza. 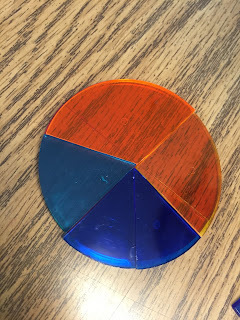 As I began to take pieces away from the whole, many told me it was impossible to complete the circle, or fraction. I challenged them to prove me wrong and start building their fractions. 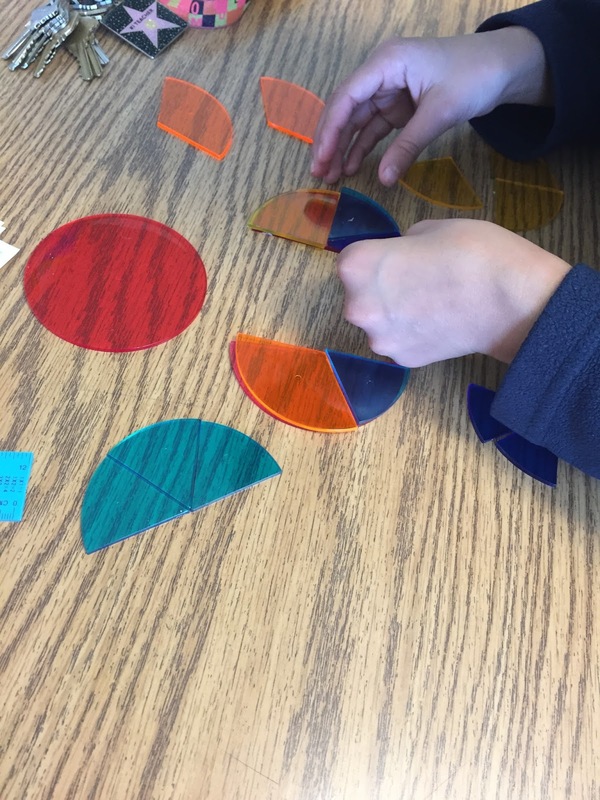 How many ways can we make a whole using 24 different pieces to a whole? Are there going to be two of the same answers? 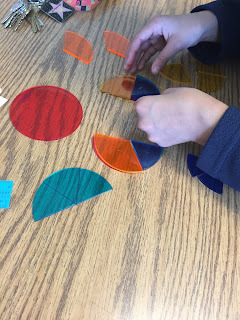 How many different ways can you make a whole using all the pieces? What if I take away 1/3 and 1/8? What happens? The moral of this activity is to challenge your students to expand their learning! Ask questions! Keep them on their toes to problem solving by taking away pieces, adding pieces, and setting different scenarios. Integrate hands on learning with STEM (Science, Technology, Engineering, and Mathematics) and everyday critical thinking skills. The more we as educators challenge students, the more doors we open for their futures.